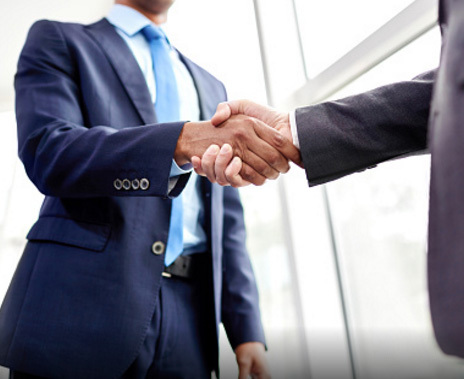 Payrollpinas believes in the importance of building strong relationships with our customers. The Payrollpinas Online®referral program rewards you for referring your customers to us. Register for our referral program and in addition to being rewarded for referring your clients to PayrollPinas, we will keep you informed of new products, services and enhancements that could help your business. You can choose to receive a referral fee or we can apply that amount to your client's billings as a discount. We value the opportunity to service your clients. Emails us at info@payrollpinas.com or call 0920-PAYROLL for more information. Step 1: Review the Program requirements. For each qualified referral that becomes a client, Payrollpinas will pay you 10% of the client's monthly billing.You will be paid referral fees each month for a period of 1 year as long as, as long as that client remains with Payrollpinas. The referral must be a "Qualified Referral" to qualify for the referral fee.The definition of a "Qualified Referral" is a company that has a valid TIN number or SSS Number. For start-up companies, "applied for" status is acceptable. The qualified referral must have authorized the referral to payrollpinas in advance of referring them to payrollpinas. Companies that are submitted without authorization will not be accepted as qualified referrals. Payrollpinas reserves the right to refuse service to any referral for any reason. Terminated companies are not eligible for commission. Remittance (referral fees) will be made on a Montly Basis and will be paid prior to the last day of the month following month. Existing clients of payrollpinas are not eligible for this program and will not be considered to be "qualified referral" clients.